Il modello Cygnus fa parte della linea Constellation ed è un tre vie con accordo reflex inferiore, posizionato nella parte basale del cabinet…….. 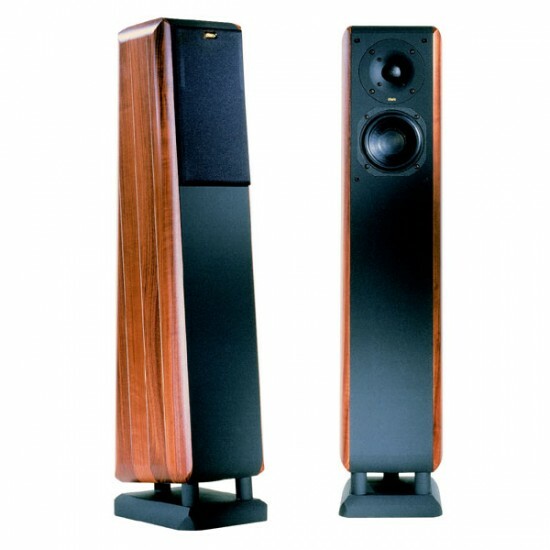 The Chario Constellation Cygnus is one floorstanding loudspeaker that draws its origin from the Lynx loudspeake……..
Modello d’ingresso dell’affermato marchio italiano che esporta i suoi prodotti in diversi paesi. 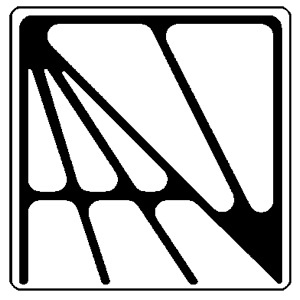 Il modello Cygnus fa parte della linea Constellation ed è un tre vie con accordo reflex inferiore, posizionato nella parte basale del cabinet, nella stessa area dove è collocato il woofer ad emissione inferiore. Suono dalla timbrica vellutata come per molti diffusori della casa di Merate, grazie al welter a cupola adottato. 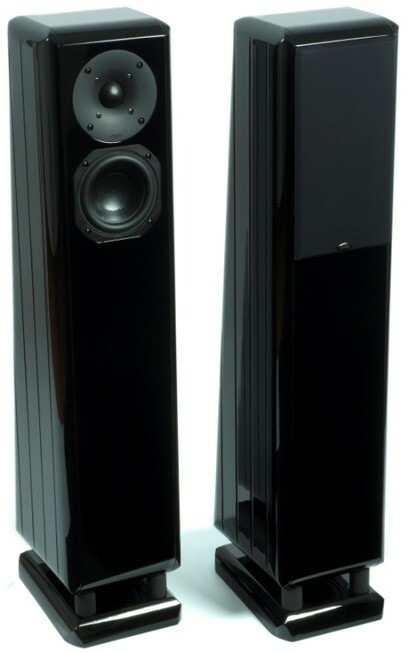 The Chario Constellation Cygnus is one floorstanding loudspeaker that draws its origin from the Lynx loudspeaker but takes things a tad further. 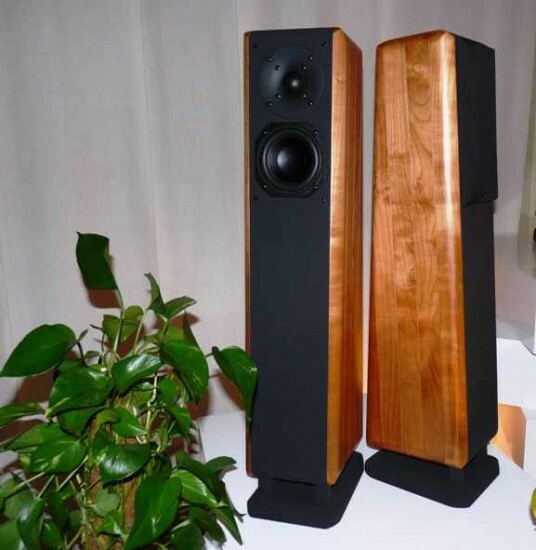 Despite the fact the the Cygnus are as well an entry-level high-end loudspeaker, it has nothing to do with the common compromises other brands use to make in order to offer great-sounding loudspeakers with affordable prices. 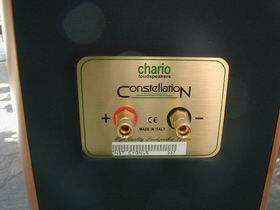 The Chario Constellation Cygnus has also had a nifty appreciation on the market because it brought forth not only a good price but a veryadvanced technology as well, all meant to take high-quality sound in every home. 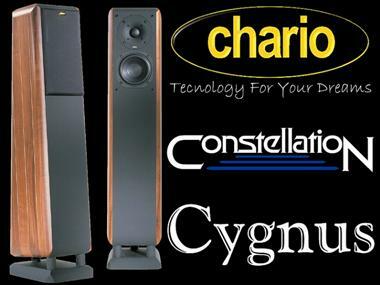 The Chario Constellation Cygnus not only sports a heap of audio technology other similar loudspeakers barely dream of, but it comes with a very pleasant design as well. 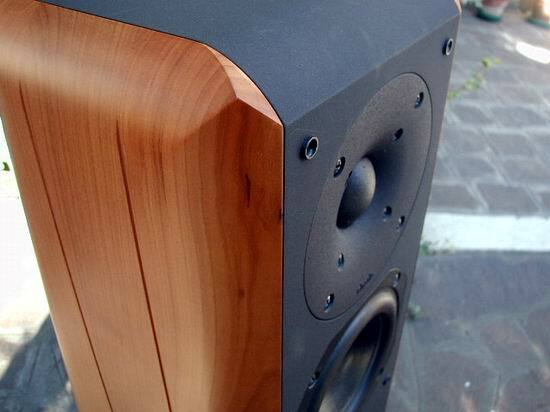 The Cygnus gas a tall and slender, beautiful and almost sculptural cabinet made of wood and coming in noble walnut or cherry finishes, with a slightly back-slant front baffle, somehow in the idea of both design and better time-alignment of the driver-array. The front plate is made from HDF and along with the internal damping/strutting it ensures a virtually motionless enclosure, dramatically improving the sonic performance of the whole ensemble. 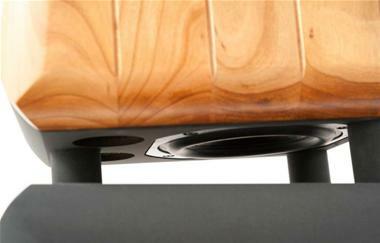 This three-way floorstander sports a 32mm tweeter with the T38 WaveGuide allowing for exceptional sound deploying both on and off the axis for exquisite listening conditions, a 130mm midrange driver and a130mm woofer, both with paper compound cones and offering excellent dynamics with almost zero distortions regardless of the pressure level. The bass reflex port of the enclosure ensures a warm and rolling bottom-end reaching as low as 50Hz, perfect for stereo listening but at the same time suitable for using the Chario Constellation Cygnus as exquisite front channel speakers in multi-channel surround sound rigs. After months of auditioning countless sets of speakers I decided to go with the Chario Constellation Cygnus. Merate is a small town in Lombardia region of Italy, not far from Milan. 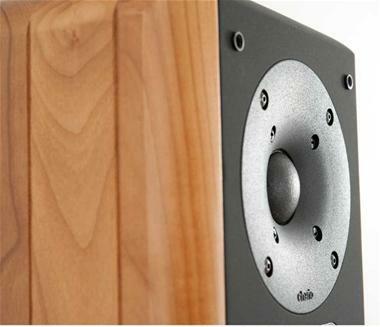 It is not really a sightseeing paradise, however, it hosts Chario, one of the finest Italian speaker manufacturers.